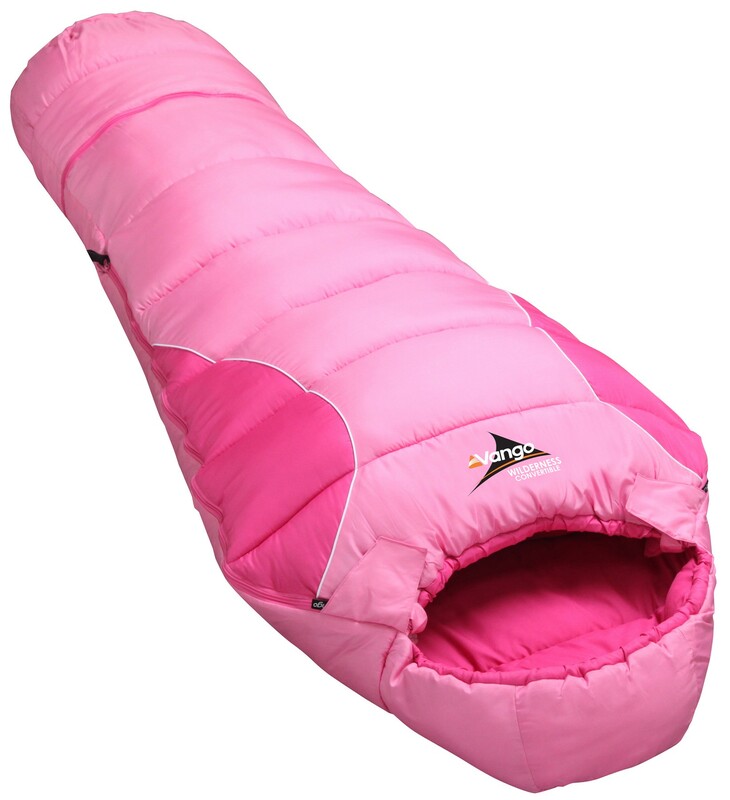 This sleeping bag has been designed to grow along with the junior members of the family. 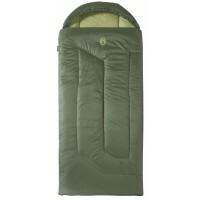 The Vango Wilderness Convertible sleeping bag has all the same qualities and features of the adult Wilderness Range but this bag is extendable in that it has a 30cm zip-on/off extension at the bottom of the bag (extends it from 145cm to 175cm) for when an older child uses the bag or for when Junior suddenly shoots up (or buys their first pair of platforms). 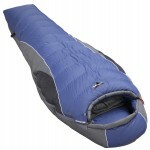 The bag also features two side zips (LH & RH) for easier access in/out. 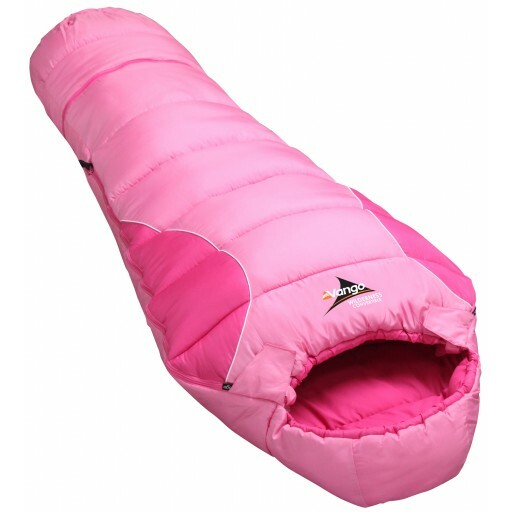 Selected in Candy Pink for boys who are growing up without a complex. 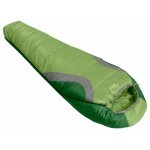 On the other hand, save some problems, and give to a girl. Single layer stitch through construction. 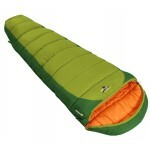 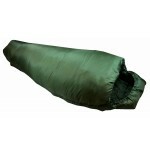 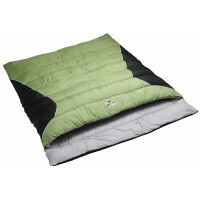 Vango Wilderness Convertible Sleeping Bag - Candy.